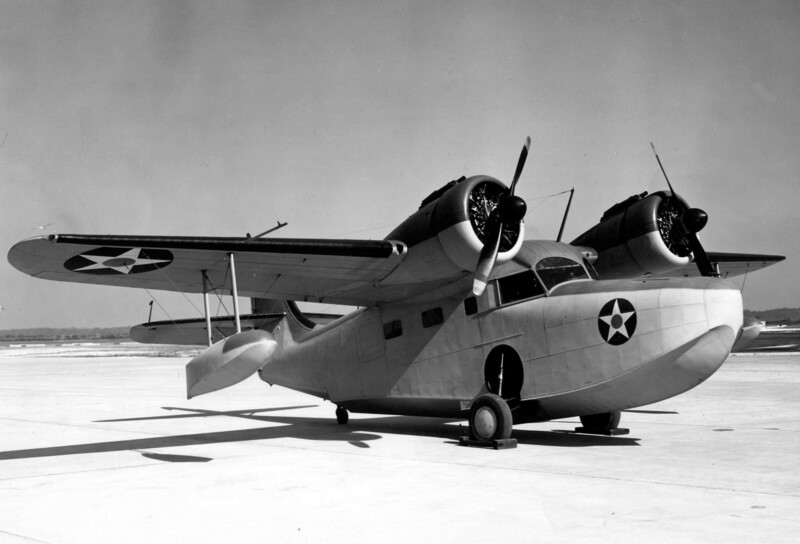 The DHC-3 Otter is a single engined, high wing, propeller-driven, STOL aircraft conceived to be capable of performing the same roles as the earlier and highly successful DHC-2 Beaver, but was overall considerably larger, the veritable “one-ton truck” (in company parlance, the Beaver was the “half-ton truck”). 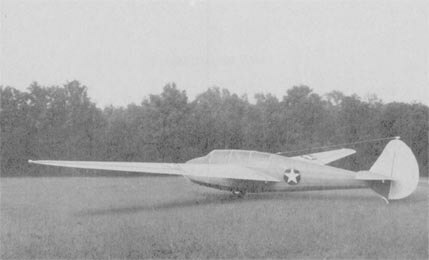 Using the same overall configuration the new design incorporated a longer fuselage, greater span wings, and was much heavier. 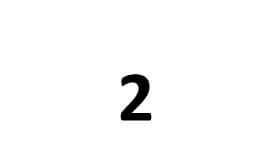 Seating in the main cabin is for 10 or 11, whereas the Beaver could seat six. Power is supplied by a 450kW (600 hp) Pratt & Whitney Wasp radial. Like the Beaver, the Otter can be fitted with skis or floats. The Otter served as the basis for the very successful Twin Otter, which featured two wing mounted Pratt & Whitney Canada PT6 turboprops. The Otter received Canadian certification in November 1952 and entered production shortly after. 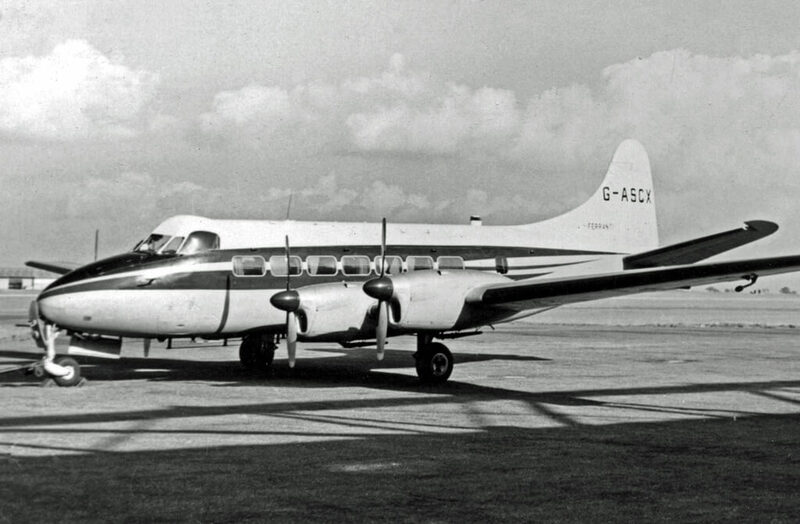 466 examples were produced between 1951 and 1967. 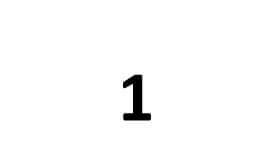 The largest operator was the US Army, other military users being Australia, Canada and India. 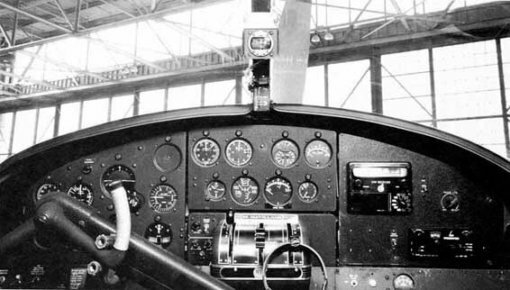 We offer two titles containing flight manuals for civil and military variants of the DHC-3 Otter. Each title is US$9.95. 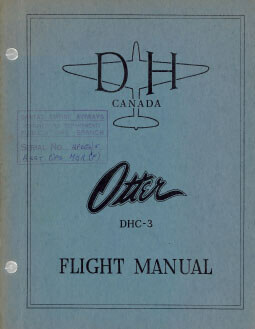 The first title contains Canadian flight manuals plus a manufacturer’s brochure, and the second title contains the US Army flight and maintenance manuals for the U-1A Otter. The files have been copied from the original flight manuals and retain any colour pages. Manufacturer’s Flight Manual for the DHC-3 dated July 53, with approx 144 pages. RCAF Aircraft Operating Instructions for the Otter, EO 05-100A-1 dated 3-5-63, revised to 31-1-64, with approx 120 pages. Manufacturer’s colour brochure for the DHC-3 Otter, undated with approx 28 pages. 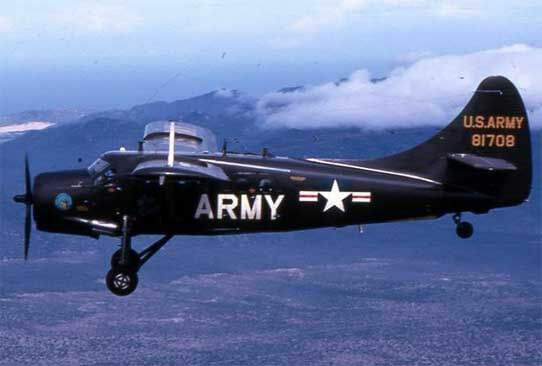 US Army Flight Handbook for the U-1A, T.O. 1U-1A-1 dated 30-4-57, with approx 166 pages. 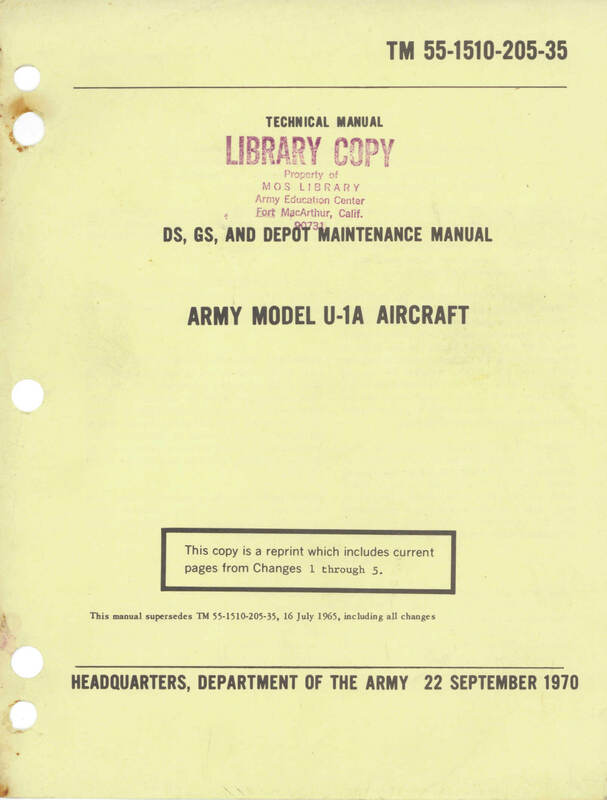 US Army DS, GS and Depot Maintenance Manual for the U-1A, TM 55-1510-205-35 dated 22-9-70 with approx 500 pages.